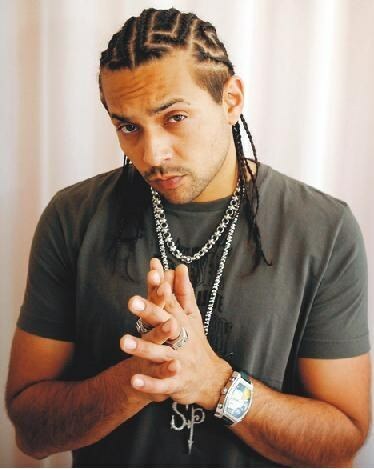 Sean Paul took home the award for Best Reggae Artist at the Soul Train Music Awards, held on Tuesday night in Atlanta. The Best Reggae Artist catagory was a first this year for the award show. Nominees for the 2009 Soul Train Best Reggae Artist Award included Mavado, Serani, Tarrus Riley, and Ziggy Marley.